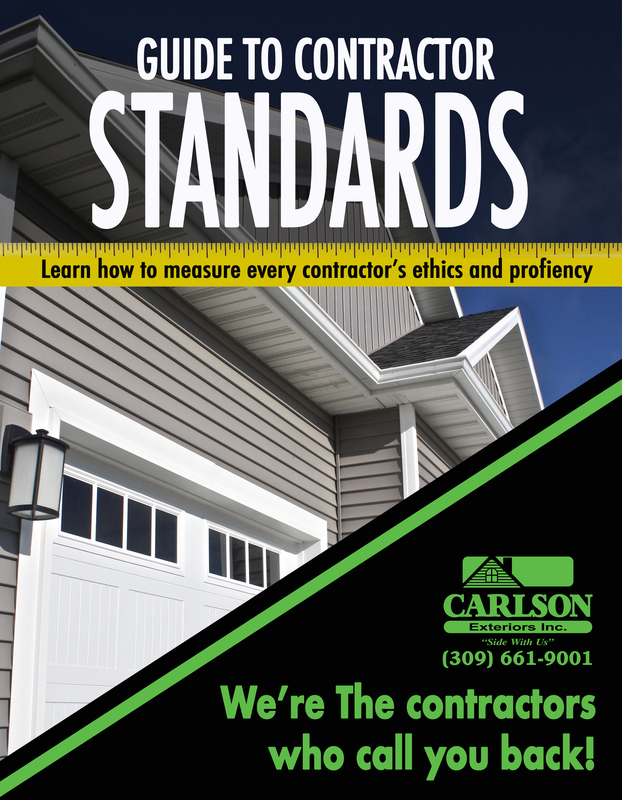 Ron Hodel – Siding Repair in Bloomington – Carlson Exteriors Inc. 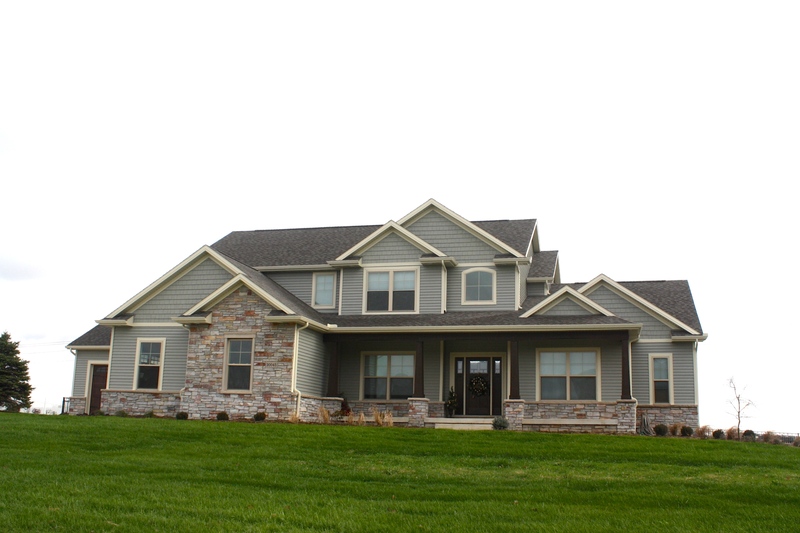 Guy Diciaula (Kaisner Homes) who we worked with when we built our house recommended Carlson. So I didn’t really have any concerns other than how long it would take to complete the repair. I was surprised that someone went out to look at my house the same day that I called. I was very pleased that the repair could be completed in the next day or two. I had concerns since it was a small repair and I know this is a busy time right now. I was worried about possible water damage so I appreciated the quick response! 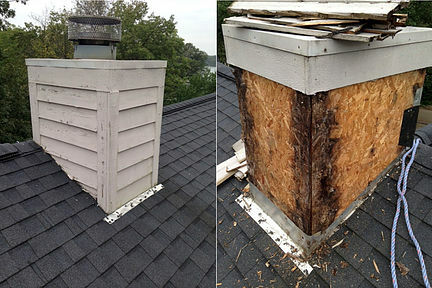 I appreciated the willingness to take on a small repair.